I have previously discussed how the aroma and flavor of hop oils are the most susceptible part of the beer, which makes hoppy beers extremely perishable. Of course, this is a stark contrast to the common knowledge that hops act as a preservative in beer, allowing it to have more stability rather than volitatility. This is true, but it should be noted that the alpha acids that provide hop bitterness are what provide preservative value. The flavor and aroma attributes derived from hop oils are different and still very vulnerable. An Imperial IPA, for example, while loaded with alcohol and hops should be drank as fresh as possible since it is loaded with luscious hop flavors and aromas. An American Barleywine, however, is loaded with bittering hops and high in alcohol—a prime beer style for cellar aging. What exactly is cellaring beer? Temperature determines the rate at which beer matures. This is true during fermentation and also true once it is in the bottle. As we know, beers best drank fresh should be kept as close to freezing as possible. Aging beer occurs at the sweet spot of fifty-five degrees. The warmer the beer is, the faster it matures. Beer kept at room temp (i.e. seventy-five degrees) will age much faster and not keep as long. 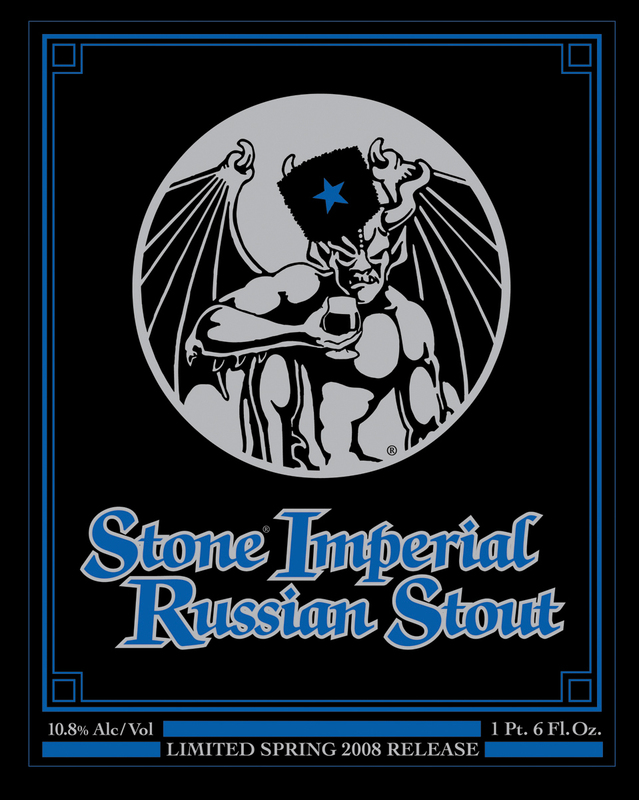 That doesn’t mean you can’t keep your Russian Imperial Stout in the cabinet. It just means the time in your “cellar” is going to be limited to a couple years instead of closing in on a decade. I know people who have temperature controlled beer fridges, rent cellar space from wine storage units, or just keep beer in the coolest spot of their house. If you don’t have the fancy fifty-five degree temperature controlled storage solution a dark cool spot in your house that has little temperature fluctuation works well. Temperature fluctuations from night to day can rapidly age beer, so it is best to minimize them. If you are lucky enough to live in a place with an actual cellar/basement, you have won the geographic beer lottery. Some general candidates to cellar age include the following beer styles: barleywines, imperial stouts, wheatwines, Belgian strong ales, Baltic Porter, old ales, and Scotch ales. Also check out sour beers, smoked beers, and spiced beers, as discussed in part three of this series of articles. Hopefully, after this series on beer age we can all drink good beer a little bit better by keeping age on our minds. Does that red ale on the shelf look a little dusty? Skip it. Are you stocking your store shelves with pale ales without refrigeration? Fix it. Would this taste better aged? Try it. Education is key and consumers and retailers need to be on the same page for the best beer drinking possible. As always, I am open to comments, corrections, and additions on this topic. Cheers and Extol Beer. 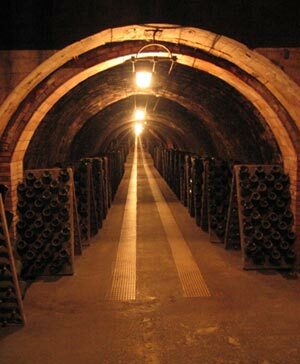 This entry was posted in Age, Cellaring, Features and tagged age, cellaring, freshness. Bookmark the permalink.